Previous PostGun PeevesNext PostArmchair Quarterbacking: BERETTA. I’m interested to see what comes of this, so long as it sticks to the roots of the backyard and paper plate motif. None of that foofoo sprig of lemon grass with a white wine sauce that some big city boy dreamt up at a french cooking school in europe. The steak season shakers should come a bottle that looks like a 12Ga shell. I mean, this is grilling while armed, right? Heh. You know I always thought that segment on AAR was a little silly. But you’ve caught my interest. I’m defiantly going to have order some of that rub. Do it… You will NOT be disappointed. 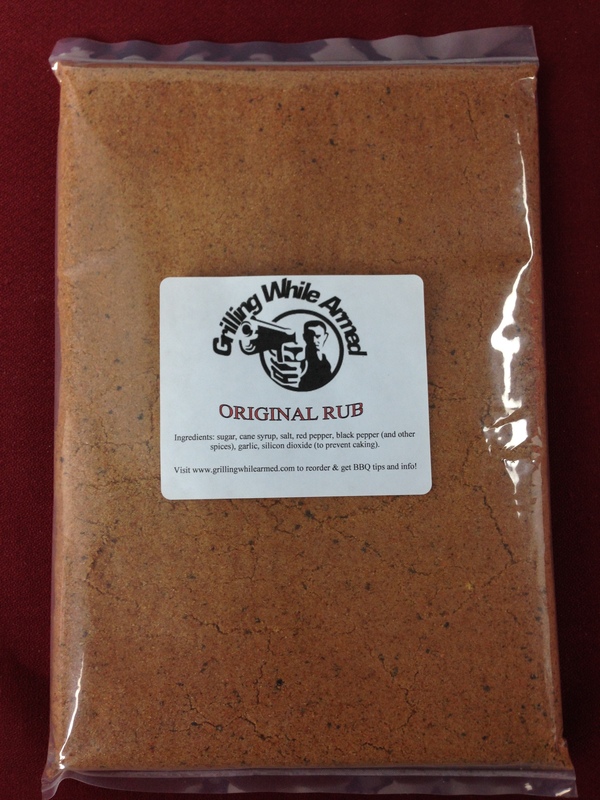 I was at Mark’s house and he used this rub on Meat Loaf and a log of Bologna… and then smoked it. The result – I was blown away. I have to say, I was really doubtful about the Bologna. 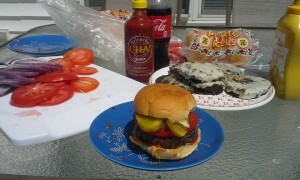 You can see photos of it on my FB page “George Hamilton Hill” on FB… It was beautiful and tasted as good as it looked. When I say I can eat this stuff with a spoon… I’m not kidding. I did. I grabbed a spoon and dug in. 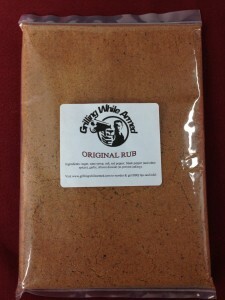 Was a winner of the GWA contest last night, looking forward to trying your rub! Awesome! Congratulations…. PM us on FB with your address!